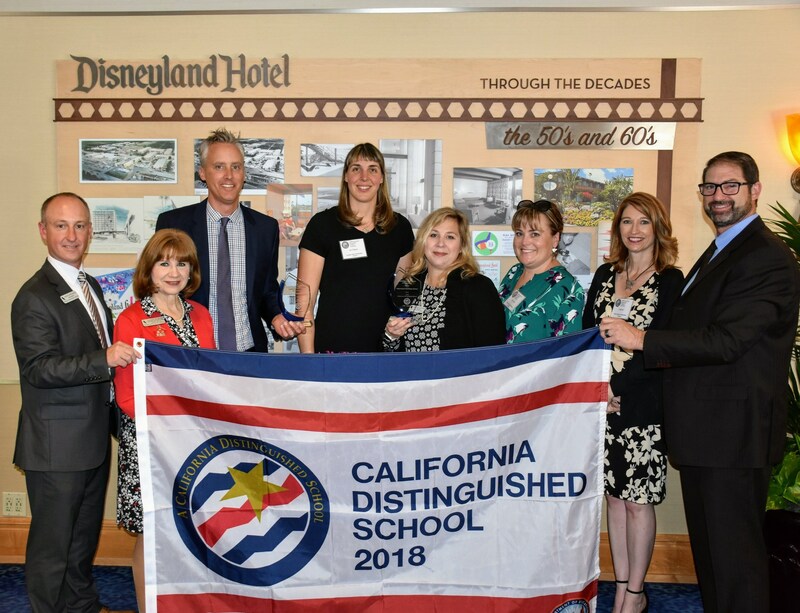 Holly Avenue Elementary School and Longley Way Elementary School in Arcadia have been named California Distinguished Schools. Honoring “some of California’s most exemplary and inspiring public schools,” the California Department of Education recently released its list of schools that received the state’s top recognition. With nearly 6,000 public elementary schools in California, less than five percent were named Distinguished Schools for 2018. 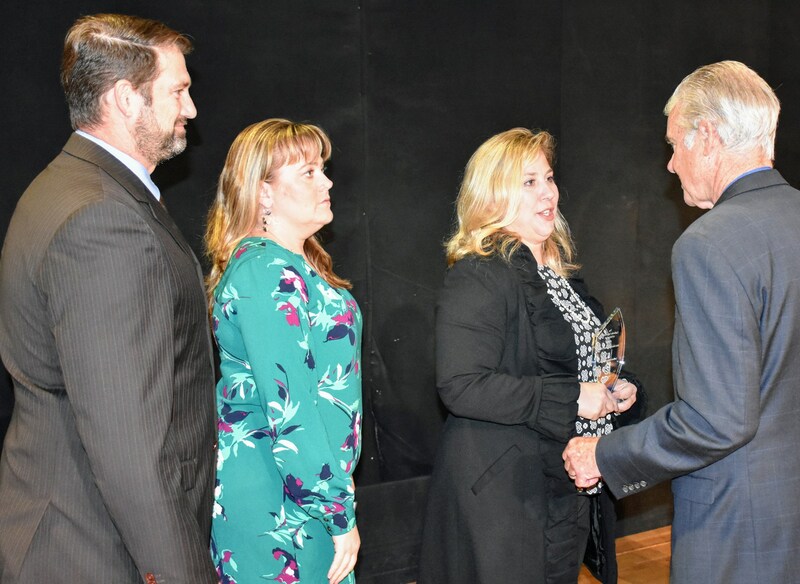 “These schools implement outstanding educational programs and practices that help California students realize their potential, and put them on the path to achieve their dreams,” said State Superintendent of Public Instruction Tom Torlakson. Along with all the other Arcadia Unified School District elementary and middle schools, Holly Avenue Elementary and Longley Way Elementary have both been bestowed this coveted recognition in the past. 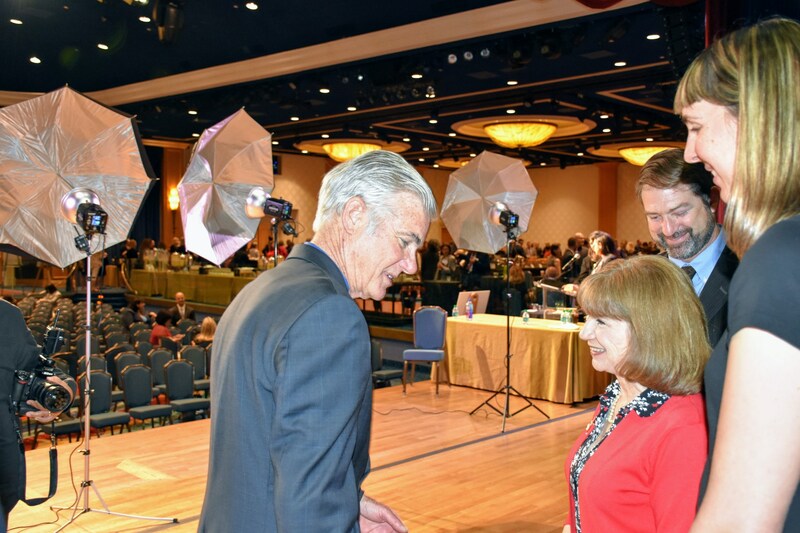 Principals Travis Long and Teresa Oakland were joined by two of their teachers and by Dr. Vanasadall and Dr. Tom Bruce who were honored at the Disneyland Hotel by the State Superintendent and the California Department of Education last week. The 2018 California Distinguished Schools Program recognizes California elementary schools that have made exceptional gains in implementing academic content and performance standards adopted by the State Board of Education. Schools that applied were eligible based on their performance and progress on the state indicators as described on the California School Dashboard. You can view more photos for the event here.